One Event General Admission Ticket to Horizon Beerfest. Valid for entry at or after 1pm. Event ends at 7pm. Access to ALL areas and vendors (Except VIP area). Beer tastings NOT included, but full bars w/ liquor will be available for purchase. 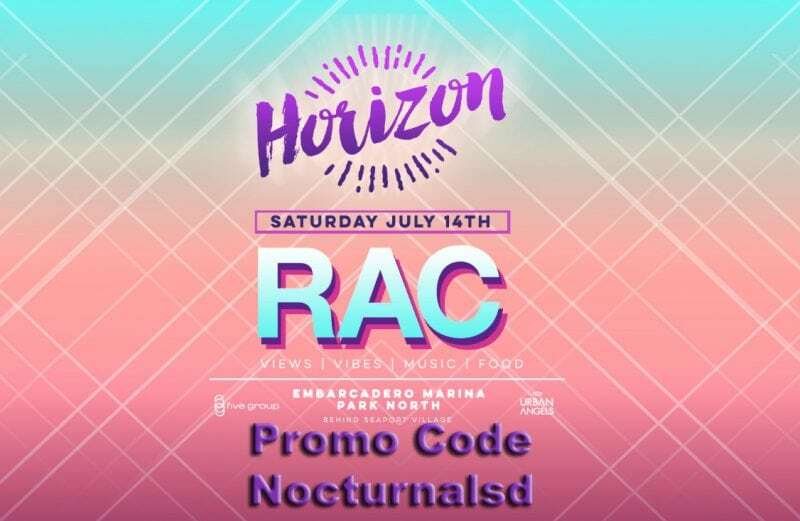 BONUS Offer: As an added bonus, all guests will receive complimentary entry into Parq Nightclub or Omnia Nightclub until 11pm on Saturday July 14th w/ Horizon wristband, stamp or showing your ticket at the door. (Dress code enforced & venue reserves all rights). Unlimited Beer tastings for 3hrs from 1-4pm. Full bars w/ liquor & beer will be available for purchase after tastings end. Unlimited Beer tastings for 4hrs from 12-4pm. Exclusive 1hr access 12-1pm for 4hr ticket holders only! Doors open at 12pm. Event ends at 7pm. EXPRESS VIP Admission to Horizon BeerFest from 12-1pm. VIP guests get access to an exclusive side stage area. 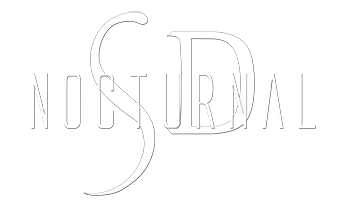 Access to special VIP area w/ hosted liquor 12-3pm including premium liquors to be determined. Exclusive VIP only beer tastings 12-1pm. Check out the Horizon Omnia After Party ! 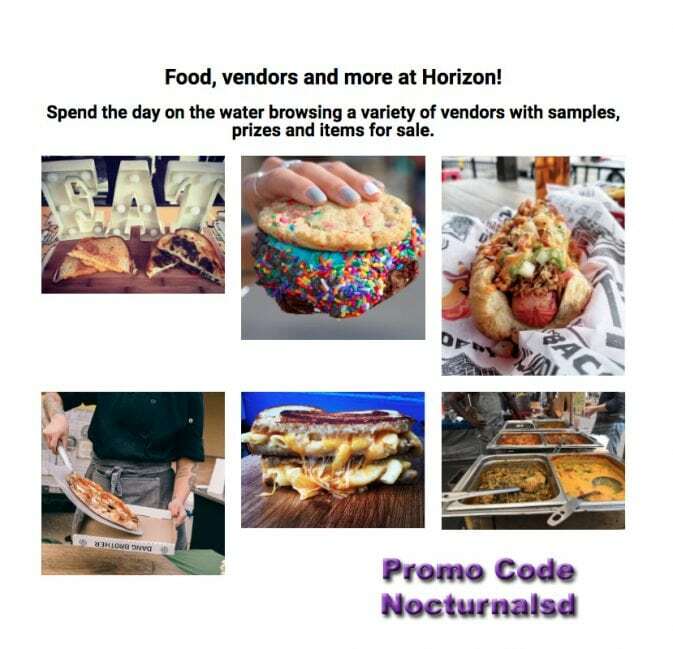 Horizon Beer Fest 2018 series live music concert from Dj RAC, beer tastings from 40 plus craft beers from LOCAL San Diego breweries, the San Diego bay on Saturday, July 14th, 2018. Urban Angels “Nourishing Those in Need”, a non-profit dedicated to helping feed the homeless. CLICK HERE. Urban Angels visit Urban Angels. 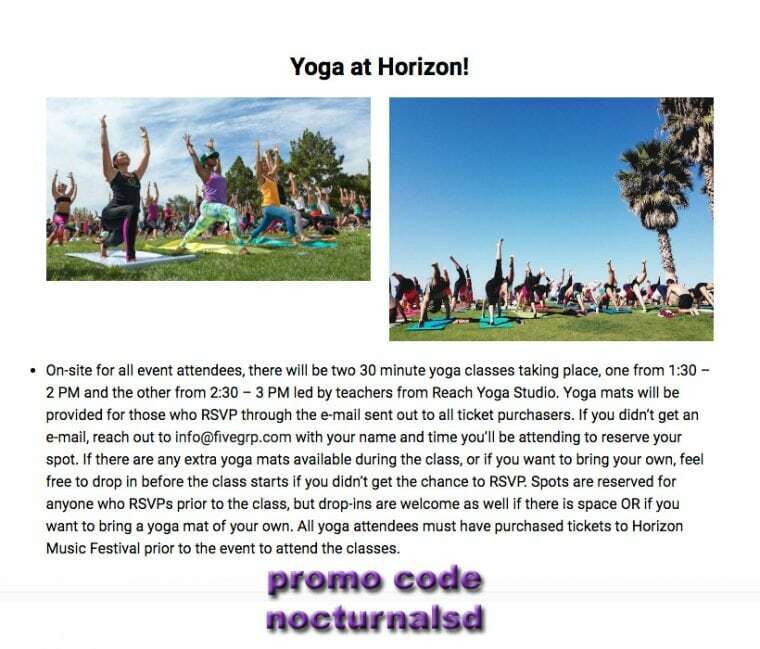 don’t miss our on the San Diego Horizon Music Fest Yoga !